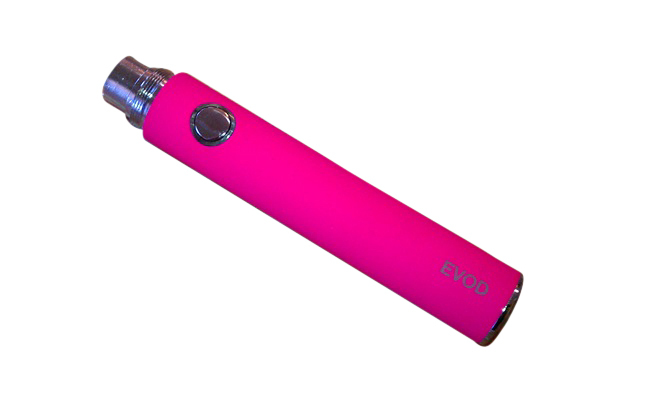 Each EVOD battery has 3.7V constant output voltage, which insures constant performance no matter if it is fully charged or not. The battery's button has a 5-click On/Off. Press the button 5 clicks within 2 seconds to turn the battery on and off. Battery Output Voltage: Constant 3.7v. Battery Capacity: 650mAh To 1000mAh.